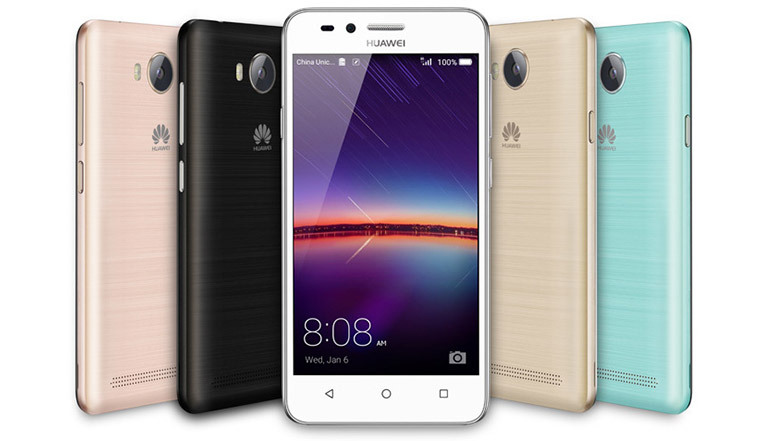 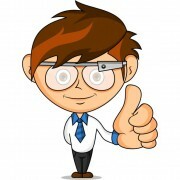 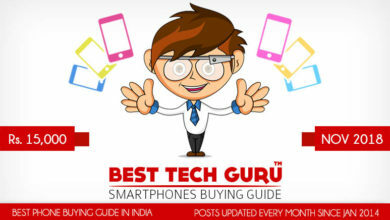 Huawei has announced two new budget smartphones, Huawei Y5 II and Y3 II on their official site. 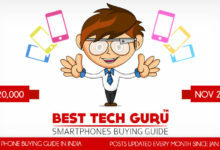 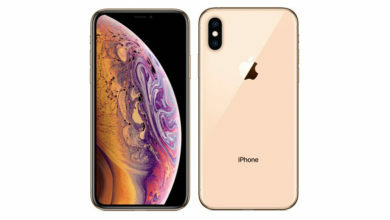 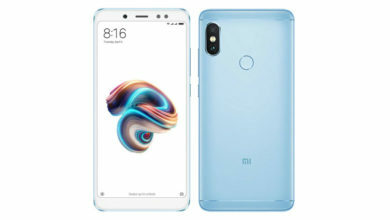 Both the smartphones comes in 3G and 4G variants, and will be available in Rose Pink, Sky Blue, Arctic White, Obsidian Black, and Sand Gold colors. 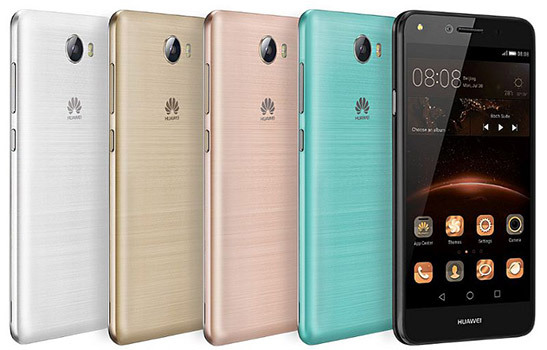 The Huawei Y5 II and Y3 II have almost similar specifications, like their 3G variant is powered by a 1.3 GHz quad-core MediaTek MT6582 processor with Mali 400 GPU, whereas the 4G variant packs a 1.3 GHz quad-core MediaTek MT6735P 64-bit processor with Mali-T720 GPU. 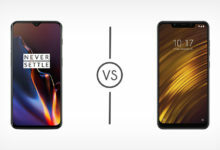 Both of them offer 1 GB RAM, 8GB internal memory, and run on Android 5.1 Lollipop based EMUI 3.1 on top. 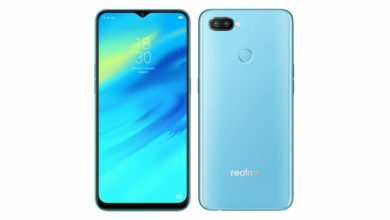 The dual Sim smartphones offer connectivity options like 4G LTE / 3G HSPA+, WiFi 802.11 b/g/n, Bluetooth 4.0, and GPS. 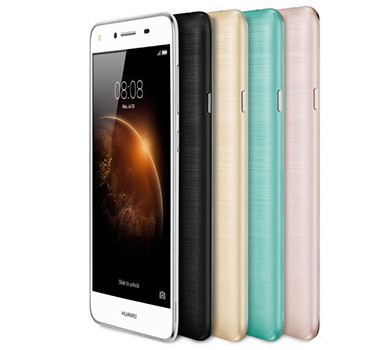 The Huawei Y5 II features a 5-inch HD (1280 x 720 pixels) IPS display. 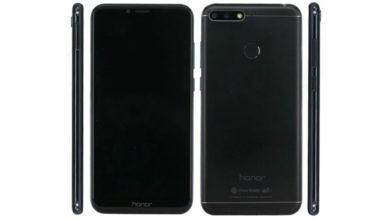 It sports an 8 megapixel rear camera with LED Flash, and 2 megapixel front-facing camera also with LED flash. 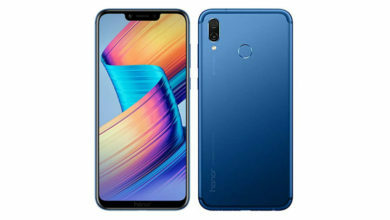 It packs a 2200mAh battery and measures 143.8x 72x 8.9mm while weighs 135 g.
Secondly, we have Huawei Y3 II that comes with a 4.5-inch FWVGA (854 x 480 pixels) IPS display, and houses 5 megapixel camera with LED flash on the rear, while sporting a 2 megapixel camera on the front. 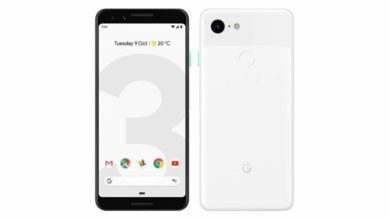 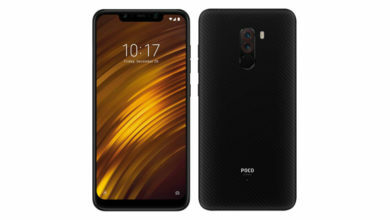 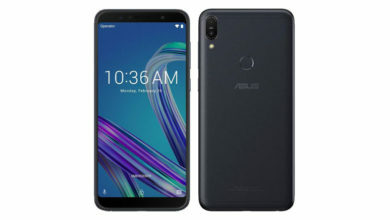 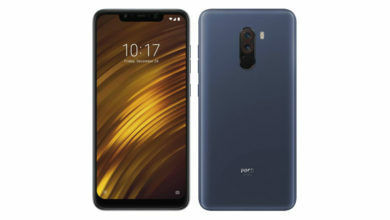 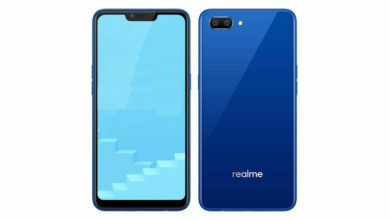 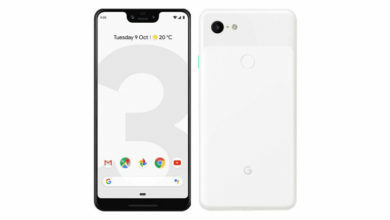 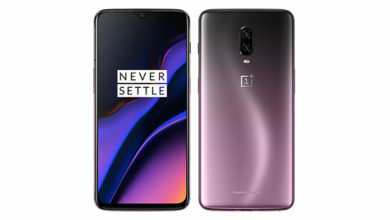 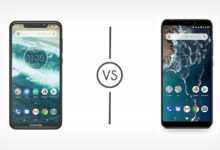 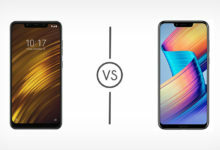 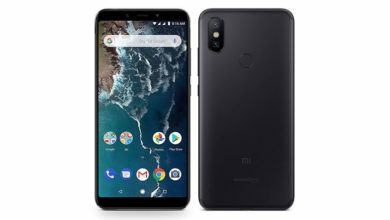 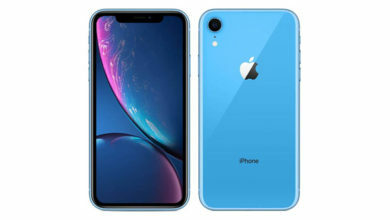 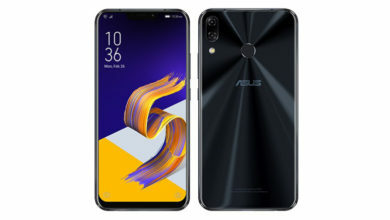 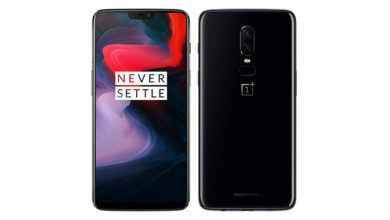 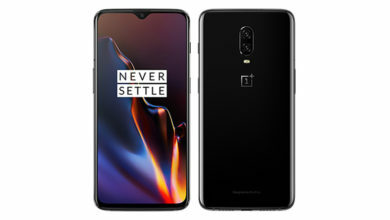 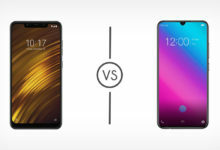 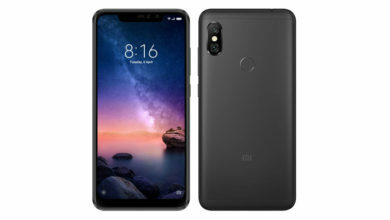 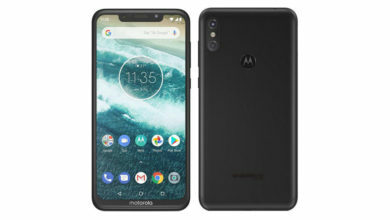 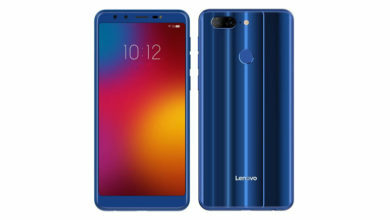 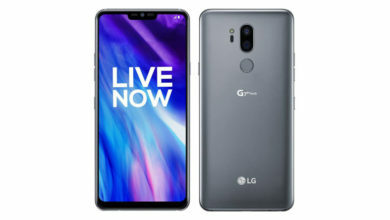 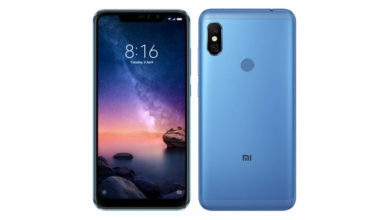 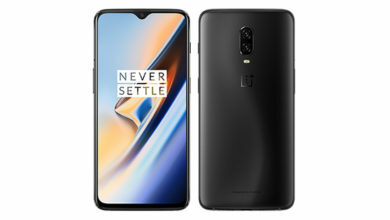 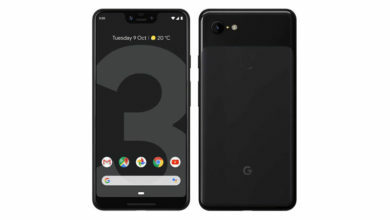 It is backed by a 2100mAh battery and measures 134.18×66.7×9.9mm, and weighs 150 g.
However, there is no word on their pricing or availability yet.